The following are resources we have been compiled to assist you in learning Chinese. We welcome suggestions and new ideas. Studying Chinese in quizlet. Learn vocabulary, terms, and more with flashcards, games, and other study tools. 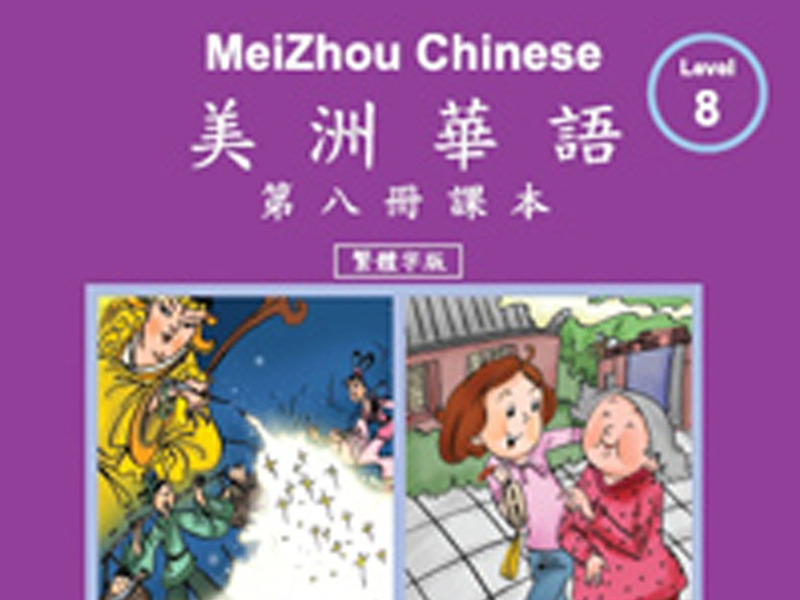 Supplementary textbooks for our Traditional Chinese track specifically used for younger children. A romanization system for learning the pronunciation of standard Mandarin Chinese. These two lists contain some of the important and most frequently used Chinese words. These are the textbooks for our Traditional Chinese track running from 1A to 10 A. The premier guide to Chinese language and culture for English speakers, known for strong, original content, and ease of use. 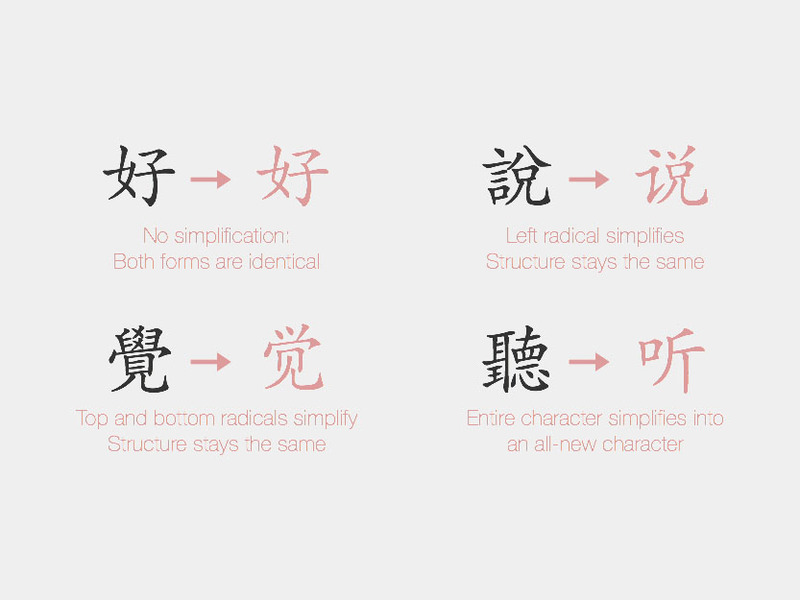 A simple and intuitive way to learn and compare Simplified/Traditional Chinese Characters. Bopomofo (ㄅㄆㄇㄈ) or Mandarin Phonetic Symbols is the major Chinese transliteration system for Taiwanese Mandarin.